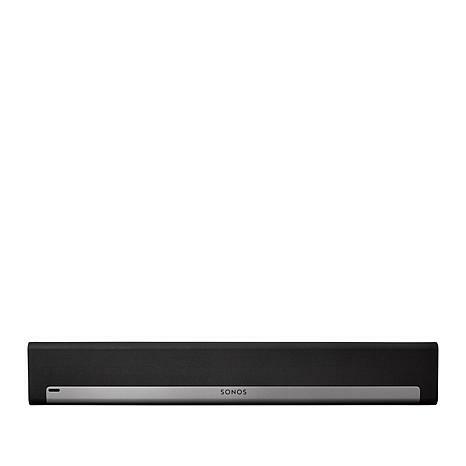 Enjoy rich, immersive, home theater audio with the Sonos PLAYBAR. 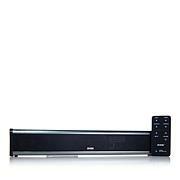 This wireless soundbar can deliver virtual surround sound effects, or, if paired with an optional Sonos SUB and a pair of PLAY:3 speakers, actual 5.1-channel audio. 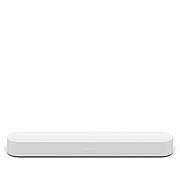 Control it all with the free Sonos app using your compatible smartphone or tablet. It's easy to set up and even easier to enjoy. 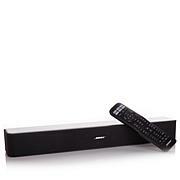 Home theater audio has arrived. Turn it up! 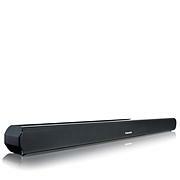 I have added the Sonos Sound Bar to my home theater and it is amazing. The sound is so clear and the bass is very rich. This is a game changer in the audio industry.